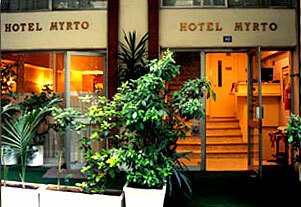 Hotel Myrto is a two star hotel located in the old city of Athens. 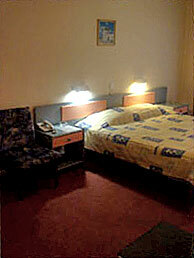 The combination of price, quolity and location makes our hotel the best solution for your vacations. In a walking distance you may visit: Acropolis and Monastiraki Flee Market, The Ancient Greek and Roman Market, the Temple of Zeus, the National Garden and Syntagma Square where the Greek Parliament is. For your entertainment a walk to the small picturewque streets of Plaka, where you can find tourist shops and traditional tvernas, seems ideal! Our friendly staff will be glad to help you and give you all the needful information in order to organise with the best way your day in Athens. 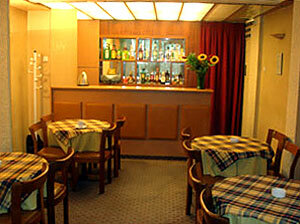 First Way (30min) From EL.VENIZELOS Airport you can use the Bus No X95 to SYNTAGMA Square. The ticket costs 3.20EUR per person.Final bus stop on Syntagma square, on Othonos str. Our Hotel is in five minutes walk from there. 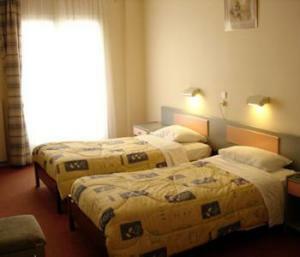 You have to cross Filellinon Str., find the central Office on Mitropoleos Str. and walk a couple of meters till the corner with Nikis str., turn to the left and walk till number 40 where our hotel is. 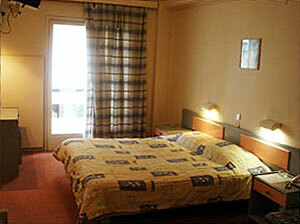 Second Way (30min) From the Airport you can use the Metro line towards \'Monastiraki\'. The ticket costs 6.00EUR per person and you have to step down on \'Syntagma square\' and then follow the same instactions as for using Express bus line. Third Way (20-30 min) You can take a taxi from the Airport and our exact address is: Nikis str 49 (corner with Navarvhou Nikodimou Str. ), Plaka, district of Syntagma Square, Athens Downtown. The taxi will cost you approximately 25EUR. 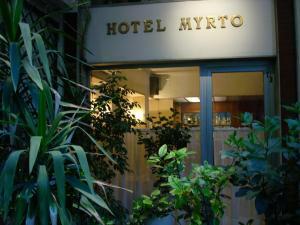 If you are familiar with MYRTO HOTEL, please share your opinion of it with other travelers. Write a review! this is the best hotel i ever stayed in my life. they have free internet in rom,suculent breakfsast lcd tv,dvd player,radio a/c and mini bar.all this i payed 40 euros,when other hotel at the next corner costs 100 euros and dont even have internet!! i definitely recommend this hotel to every one.